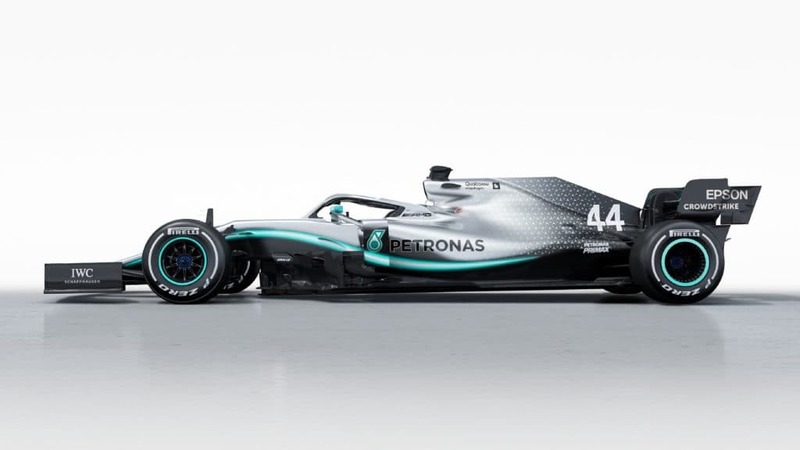 At the presentation of the new F1 Silver Arrow (Mercedes-AMG F1 W10 EQ Power +) at Silverstone, Mercedes Motorsport Director Toto Wolff (45) used a gentler tone than before. Only recently had he been harshly criticizing the FIA (Fédération Internationale de l’Automobile) for introducing new aerodynamic rules for 2019 implying there were just there to slow down his team. 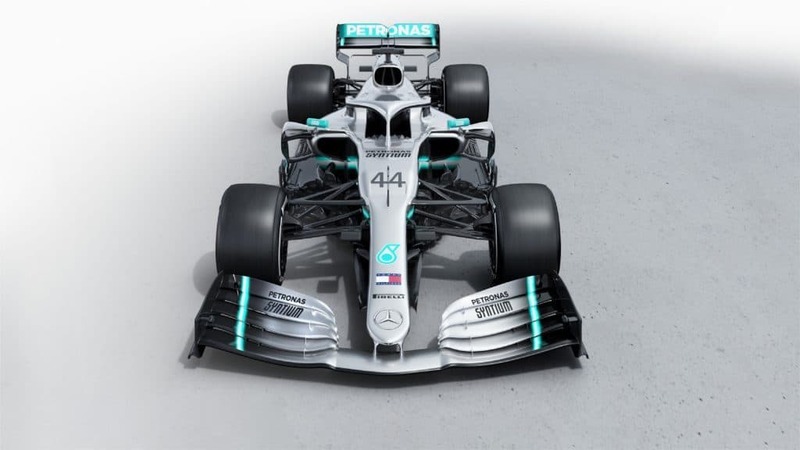 The background: Wings and other aerodynamic parts have been trimmed so that each team had to design a new car with an entirely new concept without relying on data collected from the previous (successful) model. In fact, the numbers prove Wollf’s fellow countryman from Graz right. 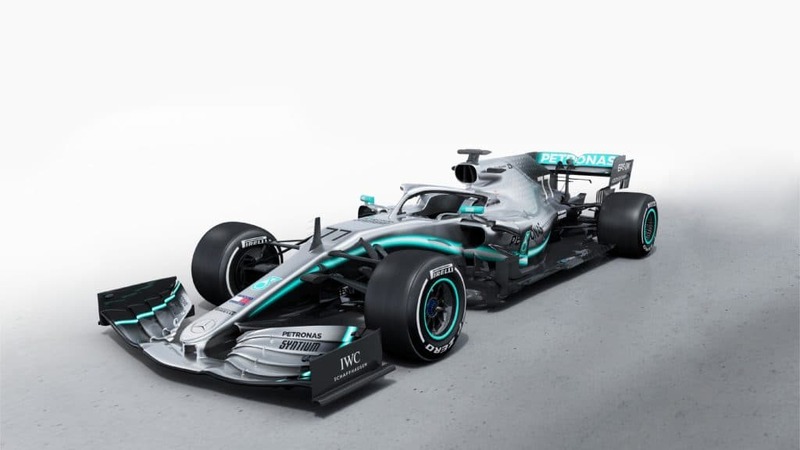 Out of 100 races since the introduction of hybrid engines in 2014, 74 of them were won by Mercedes. In other words, three out of four. 51 races were won by Lewis Hamilton alone. To get the whole picture: Five constructors’ titles. Since 2014 every Silver Arrow has been a championship winner. And since then every Drivers’ Champ had been sitting in a Silver Arrow. Four times Lewis Hamilton, once Nico Rosberg. 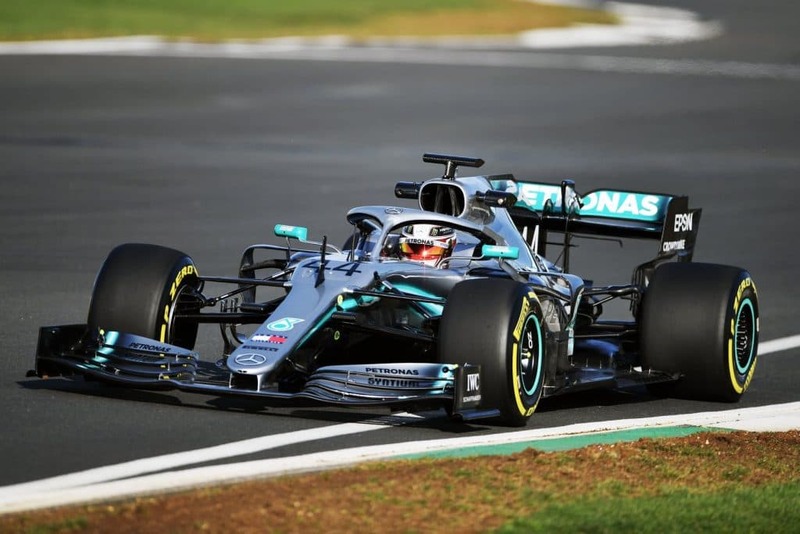 Perhaps that is why Wolff is now using a more conciliatory tone, even exaggerating when it comes to equal opportunities to win this year’s championship: “The 2019 season is a completely new challenge for us. We start from scratch and we have to prove ourselves again.